CUSTOM FORTUNE COOKIES TO GIVE YOUR MARKETING CAMPAIGN A BOOST! 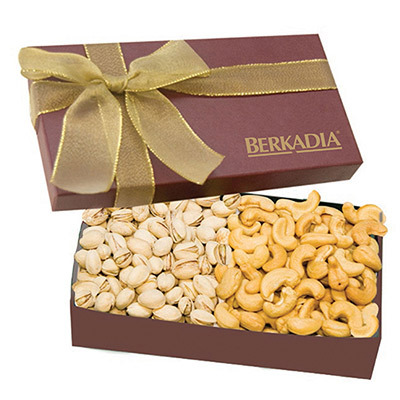 Custom fortune cookies are not only delectable giveaways but also attention grabbers! They are a fun way to get your brand noticed at trade shows, conferences, product launches and school events. These cookies come with a message inside that keeps the recipient interested. 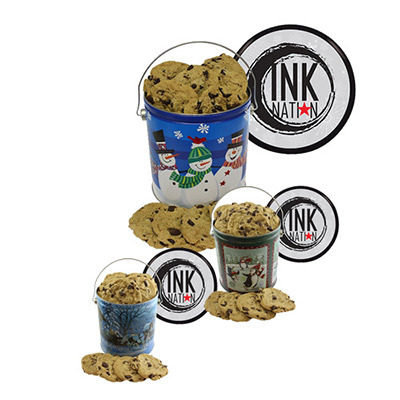 You can distribute our promotional cookies on special occasions such as Christmas, New Year’s Eve or Thanksgiving and they will surely leave a positive impact on your recipients. 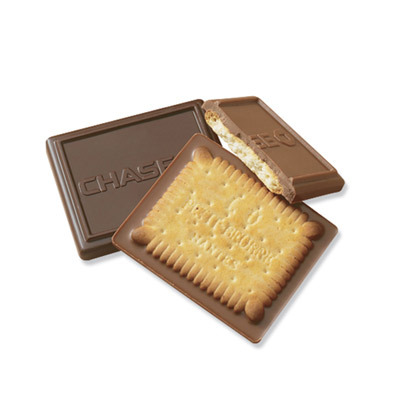 We have a huge collection of cookies – Crackers, Chip Cookies, Brownies, Oreos and more! 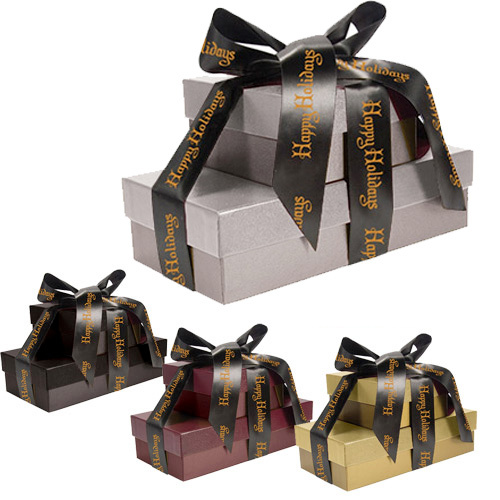 These sweet delights have plenty of imprint area so that your brand receives maximum impact. 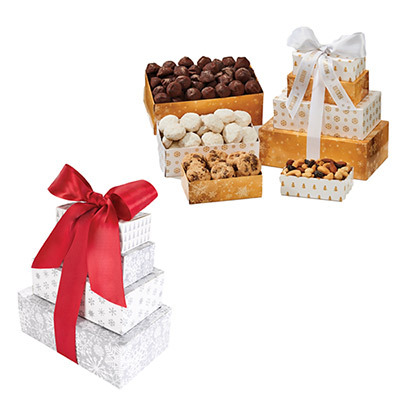 All our delicious treats are carefully nestled into elegant boxes. 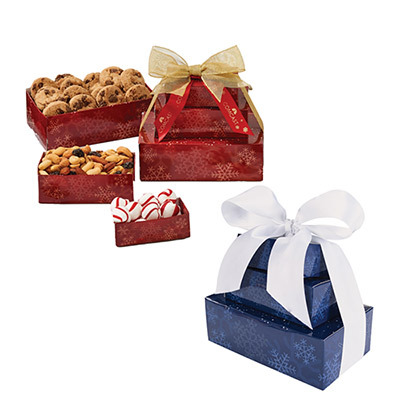 The freshly baked goods with their refreshing aromas will leave a lasting brand impression on the recipient’s mind. When you place an order with us, we provide you with a free proof of the artwork, ensuring your order is processed just the way you want it to be. And if you need assistance in choosing the product, our customer service specialists will assist you. Place your order today!